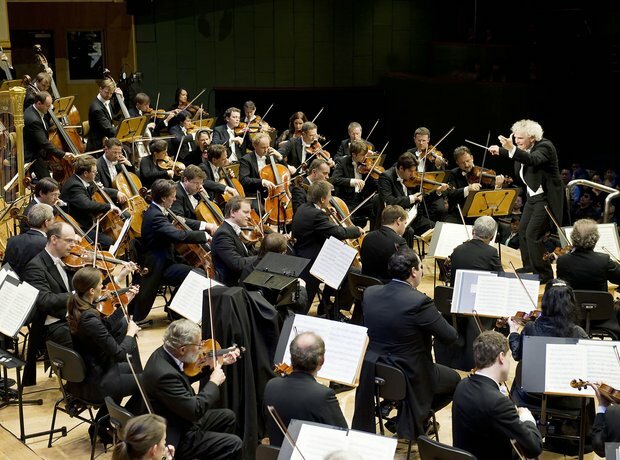 Sir Simon Rattle has been the conductor of the Berlin Philharmonic since 2002. He made his conducting debut with the orchestra in 1987, performing Mahler's Symphony No. 6.